The i’s weekend edition will put up its cover price to £1 this week as its editor blamed the 20p hike on rising newsprint costs amid the “challenging nature of the news industry”. 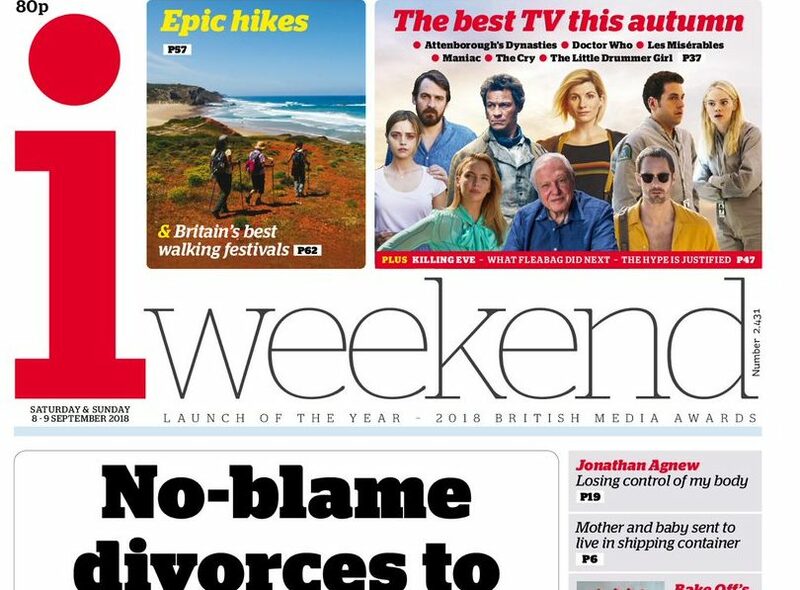 Editor Oliver Duff said by increasing the price of iWeekend from 80p, it would limit the impact on readers to one day a week and “still represent excellent value”. 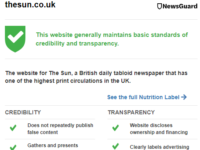 The Saturday newspaper, launched by publisher Johnston Press in September last year, was described by Duff in his letter from the editor this weekend as “a lively package without any of the supplements that clog Britain’s recycling bins”. Duff admitted the cover price is an “unwelcome” change, but explained the cost of raw materials has “risen sharply” and some of the increase needs to be passed onto readers. “The challenging nature of the news industry is common knowledge, with paid-for journalism challenged by the deluge of free (and often low-quality) articles online,” he said. Duff said the i’s newsprint costs had increased by 8 per cent at the start of 2018 “because of a squeeze in supply and the falling value of the pound”, and the same rise in costs came again this summer. “Supply is being squeezed by reduced production and by China importing nespring rather than fibre for its own publishing industry,” Duff said. “UK suppliers are selling more paper abroad for higher prices. Recycled fibre is being bought up for packaging internet shopping, while the costs of oils and pigments in inks and aluminium used for printing plates, increased 10 per cent. The i’s Monday to Friday edition put up its cover price from 50p to 60p last August, as Duff then cited the rising cost of importing newsprint and the loss of advertising revenue to the likes of Facebook. 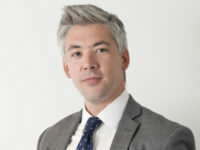 Duff added this week: “We have a small team, one of the hardest-working of any national newspaper. Your support for our journalism has transformed a plucky upstart into a title with a healthy future. The cover price rise makes the iWeekend more expensive on a Saturday than the Daily Express (90p) and brings it equal to the Daily Mail’s Saturday edition. 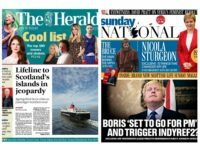 On Saturdays, the Daily Mirror is £1.20, the Times is £1.90, the Daily Telegraph is £2.20, the Guardian is £2.90, each more expensive on a Sunday, while the FT Weekend costs £4. Half-year financial figures for Johnston Press, published last month, showed the i newspaper had made £6m in earnings in the first half of 2018, up 60 per cent year-on-year. 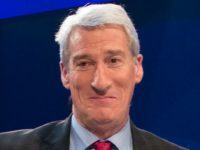 The paper’s success helped mitigate a broader decline in revenues across Johnston Press , including an 8 per cent drop in adjusted total group revenue to £93m for the 26 weeks to the end of June. The i had a total circulation of 243,940, according to ABC figures for July, down 9 per cent year-on-year. However the i’s digital audience was 4.2m in July this year, according to the publisher, up from 1.3m in December last year. Duff also said that retailer terms for iWeekend remain unchanged, meaning shopkeepers will net an additional 4.3p per edition. Subscriber rates will increase to 47p from next year. Is “nespring” newsprint with typos on it? The Guardian’s sister paper the Observer appears on Sundays, but the Guardian itself does not. Similarly, the Sunday Mirror, Sunday Times and Sunday Telegraph may be stablemates of Monday-to-Saturday titles but are distinct papers with separate editorial staff.